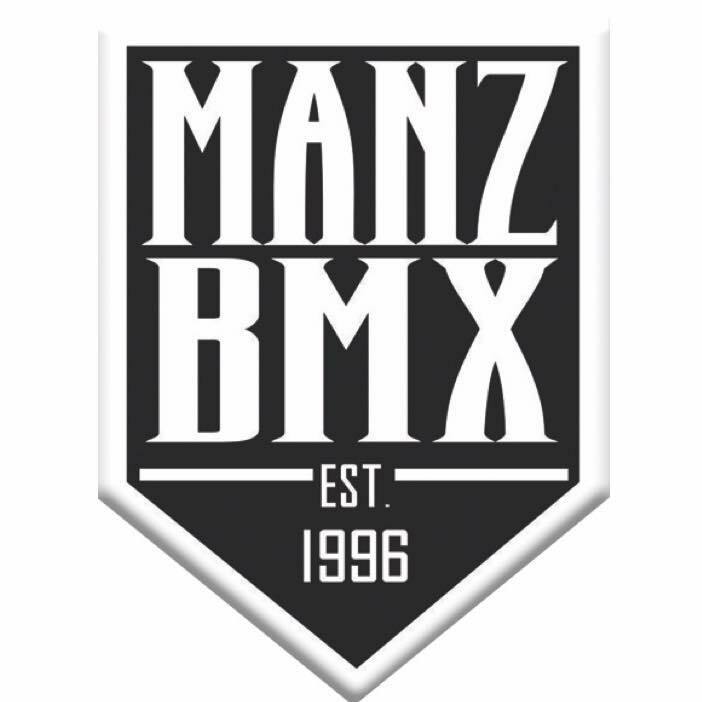 We are a sanctioned track by the American Bicycle Association (USABMX). Our track is designed to be maneuvered by all skill level riders. 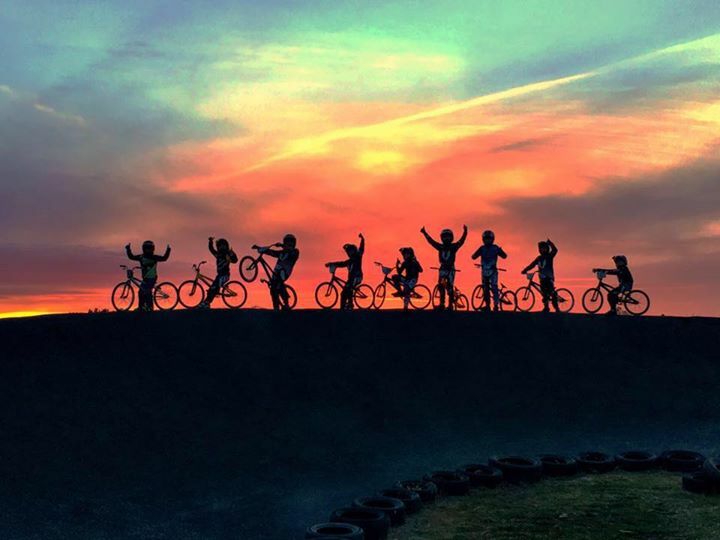 There is no age requirement in BMX, as long as you can ride on two wheels, you’re good to go! Don’t have a bike? We can help! We offer loaner bikes & helmets on a first come, first serve basis, all we ask is that you leave a drivers license with the track official you sign the bike out with.